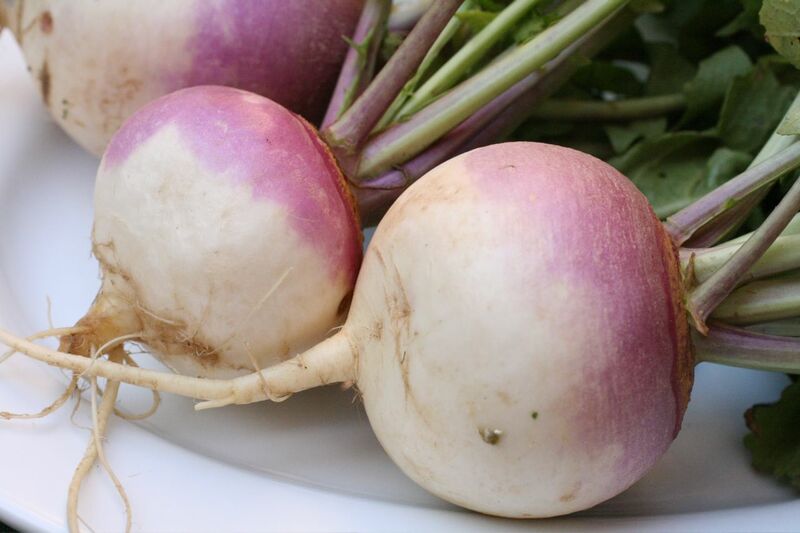 Turnips Courtesy Of Wikipedia On Google. - 1 kg of turnips washed and not peeled but cut into wedges. - 8 - 10 whole chili peppers. - 10 - 15 cloves garlic crushed. 2 cups of cold water. A peeled, cut in half, beetroot for every pickle jar you will use ( to give the pickled turnips a nice color). - Mix everything together - Fill Pickle Jars. - Leave for 5 - 6 days outside fridge. - Then store in fridge.